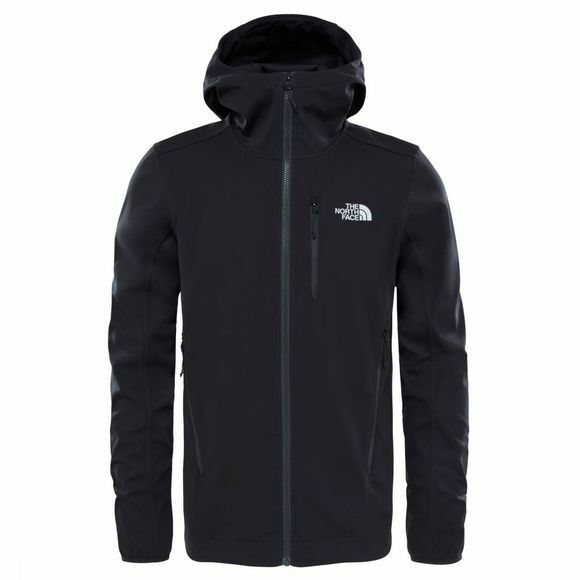 The Tansa men's jacket features TNF Apex ClimateBlock softshell technology which is water resistant and breathable. With a hem cinch-cord and adjustable cuffs this can be adapted to the weather conditions. 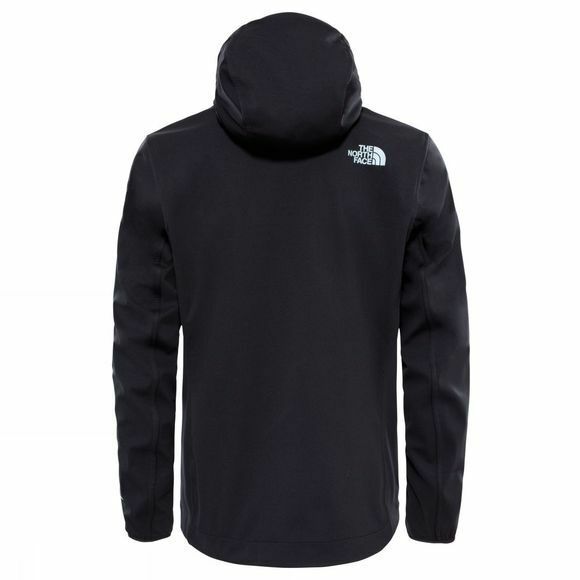 The Tansa features two front zip-fastening Napoleon pockets and two zip-fastening warmer pockets. Designed with a snug fit in mind so if you want a more relaxed style we would reccomend going up a size.